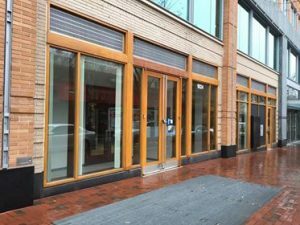 Capital One no longer has a branch in Reston Town Center, the company that manages the shopping area confirmed today. 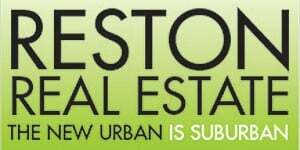 The bank has “moved out” of Reston Town Center in just the past few days, according to a representative of Boston Properties. Friday was the bank’s last day in business there. 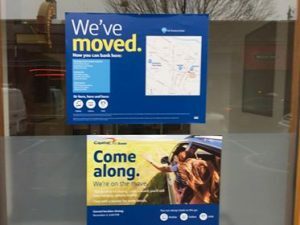 A sign posted on the bank’s window urges customers now to visit other branches in Reston (11874 Spectrum Drive), Herndon (1201 Elden St.) and Brambleton Town Center (42405 Ryan Road). It wasn’t immediately clear why Capital One decided to vacate the popular shopping center. But the Reston location is just one of dozens of Capital One outposts across the country that have closed since 2012. Capital One locations in the D.C. metro area have gone down from 206 in 2012 to around 174 in June 2015, the Washington Business Journal has reported. CEO Richard Fairbank said earlier this year in an earnings report that the bank is “accelerating” closures and renovations on its brick-and-mortar locations in a strategy to save money and increase efficiency. Per that strategy, Capital One has closed some of its lesser-visited branches and renovated many of the locations that remain with upgraded features, largely due to the fact that more and more of its customers are managing their bank accounts online.